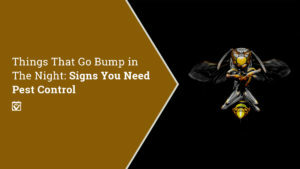 So, you’ve closed on your house and it’s time to figure out what the next step is. 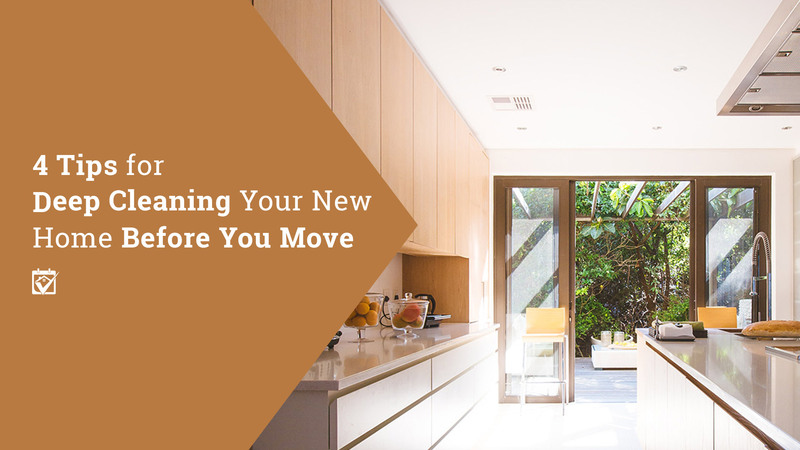 Don’t load up the moving van just yet — this is the perfect time to do a real deep clean on your new home! After all, you have no idea when the last time the place was cleaned or what the prior owners may have done inside or what residues remain. Without furniture or boxes in the way, deep cleaning will be a cinch, so let’s get to it. It can feel overwhelming to deep clean an empty house that’s brand new to you. You have no real sense of the space or how the whole thing fits together just yet, but that’s ok, start by making a list. Walk through the house and note everything that’s going to need a good wipe down or scrubbing. For example, your living room might have a ceiling fan, a fireplace, crown molding and ornate baseboards. 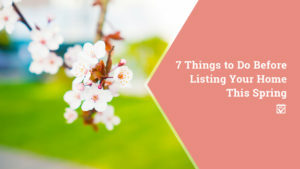 List those things, along with sweeping and mopping or vacuuming the carpeting, cleaning the blinds and other things you’re probably going to do in every room. Once you have a fairly organized to do list, you’ll feel a little more in control. 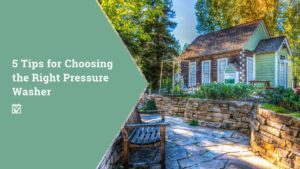 You’ll probably spend the most time and effort on the bathrooms and kitchen, since these areas tend to get a great deal of equal parts mileage and neglect. If you’re crunched for time, focus your efforts on the kitchen and baths and work your way out, that way the rooms that need the most attention will get it first. Cleaning your new house from top to bottom is going to be a labor of love, it’s not going to be the most fun you’ve ever had. But, when you’re done, you’ll know that you’re not just moving in on top of old dirt and who knows what else. 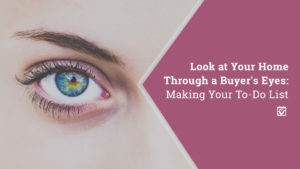 If you have allergies or are even just wigged out by the idea of other people’s skin cells floating around in your house, all that hard work will definitely be worth it. We’ve got some tips to help you make the job as efficient as possible. Here we go! 1. Start at the top and work your way down. Remember that task list you made? Now’s the time to put it to good use. 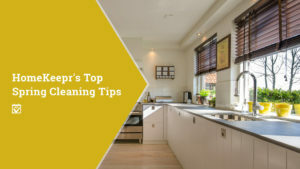 It might seem like it doesn’t matter how you attack your cleaning, but if you want to be most efficient, you should start with all the high up tasks and work your way down. That way you’re not having to clean the same dirt twice. 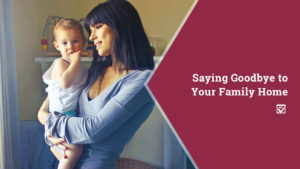 For example, if you clean the top of the fridge first, then clean the ceiling fans and get a bunch of dirt on top of the fridge, you’re just going to have to do that all over again. Gravity always wins that war. 2. Don’t skip on light fixtures. It’s tempting to ignore the light fixtures, but seriously, take those things apart and clean the globes. Glass globes and shades generally do well in the dishwasher on the top rack, just pop them in and set it to “Pots & Pans.” You can work on cleaning something else while they’re getting all shiny. You’ll be shocked how much more light is in your room once the glass is cleaned like new. 3. Speaking of light… you’ll be doing windows. No one likes doing windows, which is why it’s likely that your windows haven’t been cleaned in a long time. Maybe decades. Who even knows? Invest heavily in that blue window cleaner and take that muck down layer by layer. Make sure to wipe out the inside of the window frame, too, so many gross things collect in there. If you have vinyl-clad windows, they’ll probably tilt in for easier cleaning. Unlock the window, lift it about a quarter of the way, then pinch the two tabs on the top toward the center while pulling the window toward you. On higher end windows, the top panel will also tilt in. With the bottom pane tilted into the room, lower the upper pane about a quarter of the way, or until you can see the same tabs that are on the lower pane and repeat the process. When you’re done cleaning, just push the panes back into their tracks one at a time until you hear a click. 4. Break down the appliances. 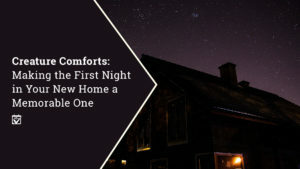 This blog is probably starting to feel like a horrible list of terrible chores, but try to think of it as a way of bonding with your new house. Or, at least, a way to make sure there’s absolutely nothing gross hiding anywhere. If the prior owner left appliances behind, it’s almost for certain that they left a mess somewhere. 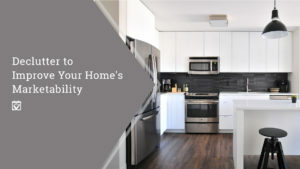 Break down the fridge, the stove, the range hood (if it has a grease filter), stick as many interior parts as you can in the dishwasher or take them outside and spray them down with degreaser and rinse with a hose. Be much more careful with stainless steel, it’s not all that forgiving when it comes to chemical reactions — that blue dish soap and hot water will usually do the trick. The Ultimate Question: Should I Rent a Carpet Shampooer? 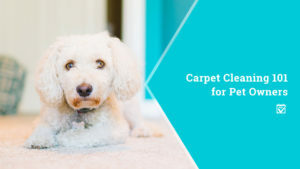 Time and again new homeowners and first-time sellers flock to grocery and hardware stores to rent commercial carpet shampooers, despite having never cleaned a carpet themselves or knowing the first thing about carpet cleaning. 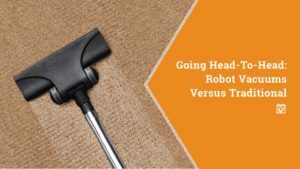 The hard truth is that much of the time, homeowners lack the experience and training to properly use a commercial carpet shampooer and their carpets are left too damp or simply don’t get clean at all. Both are major problems. Too damp carpet will yellow or brown when it eventually dries, wet pad grows mildew and, well, not actually cleaning the carpet is just a waste of sixty or so dollars. If the carpet is clean-looking, a good vacuuming is going to make it appear much nicer than an improper shampooing. There are plenty of life hacks online to help get those little spot stains out without invoking the mighty red shampooer. If you don’t have the time, energy or patience to deep clean your new home, but really want to make sure you’ve exorcised all the demons of its past, you can always call in service professionals like house cleaners and carpet cleaners to do the work for you. 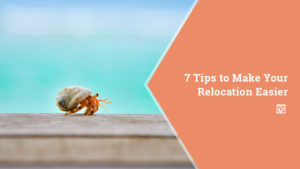 Since they tend to work in teams, they’ll be able to make your new home sparkle in a fraction of the time you could have done it, leaving you to focus on packing up your old home. It’s kind of a win-win. Go ahead, check out the highly recommended cleaning professionals available through HomeKeepr. 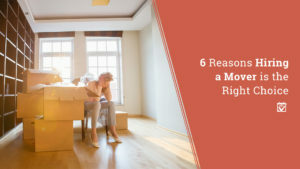 Once you have that sorted, you might want to download our Move-In Guide to help ensure you don’t miss anything in the chaos that is moving.